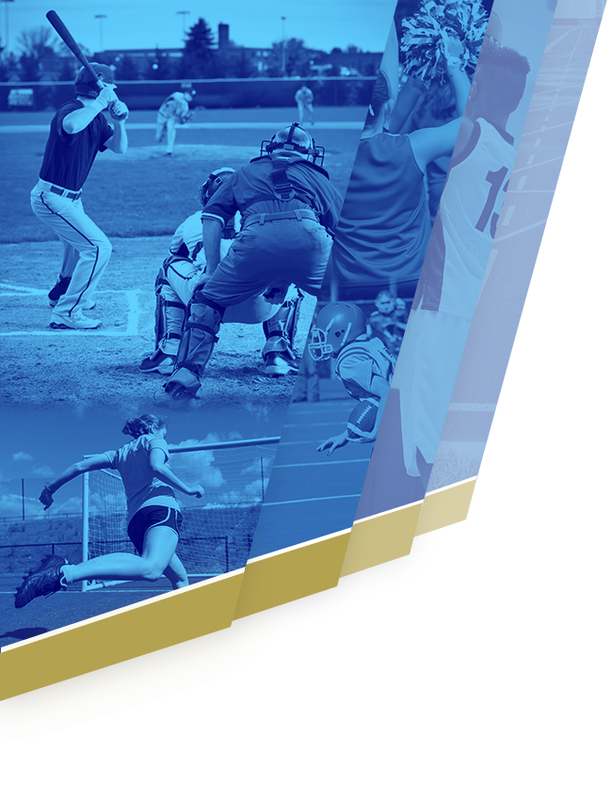 Wilson Central defeated Portland at home on February 5 by a score of 58-35 to celebrate Senior Night 2019. 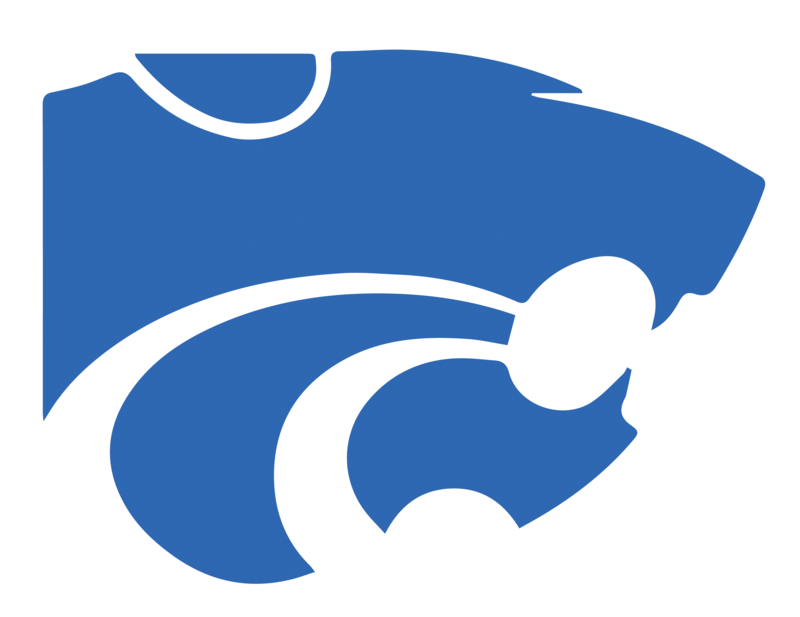 The Lady Cats returned to their usual offensive firepower after suffering a tough loss to Station Camp. They had three players that all put up at least 10 points. 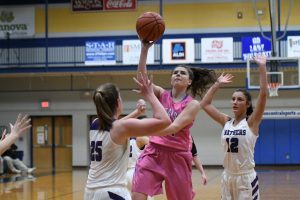 Jaycie Cowan led Wilson Central scoring with 12 points, tossing in 2 three pointers. Sydnee Richetto knocked down a pair of threes as well, adding 4 points from inside and a free throw to get 11 points on the night. Nicole Brill followed Richetto with 10 points off of 4 shots from the paint and a pair of free throws. Jasmine Angel also played a key role against the Lady Panthers, grabbing 5 boards, 2 assists, and 3 steals. Haley Dickens put up the most points for Portland with 9, sinking a three, 2 mid-range shots, and 2 free throws. Mackenzie Hodges was one shot behind with 7 points, and both Sami Parker and Rayleigh Hester had 4 points. 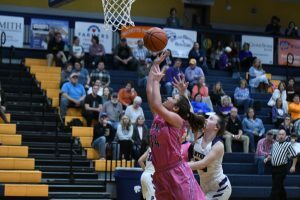 Portland could not find an offensive scheme to edge past the Lady Cats, and this was evident in the mere 35-point effort from the Lady Panthers, falling to the Lady Cats by a 23-point margin. Wilson Central now sits at 16-9 (6-7), and they will take on the Lady Bears of Mount Juliet on February 8. 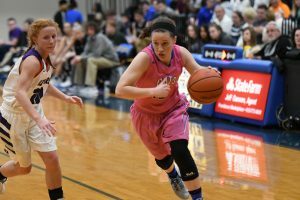 Tip-off is at 6:30 p.m., and the game will be broadcast on the NFHS Network.